A new and innovative way to protect yourself and your vehicle whether it is personal transport, people carrier, coach, HGV or van from road rage, vandalism, personal attack, or crash for cash. 4eyez is here to protect you. False accusations ruin lives and reputations. 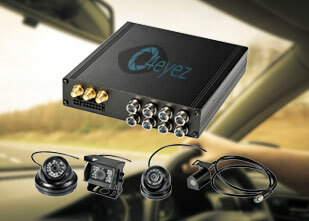 Install a 4eyezBlack Box Recorder system in your vehicle and be protected. 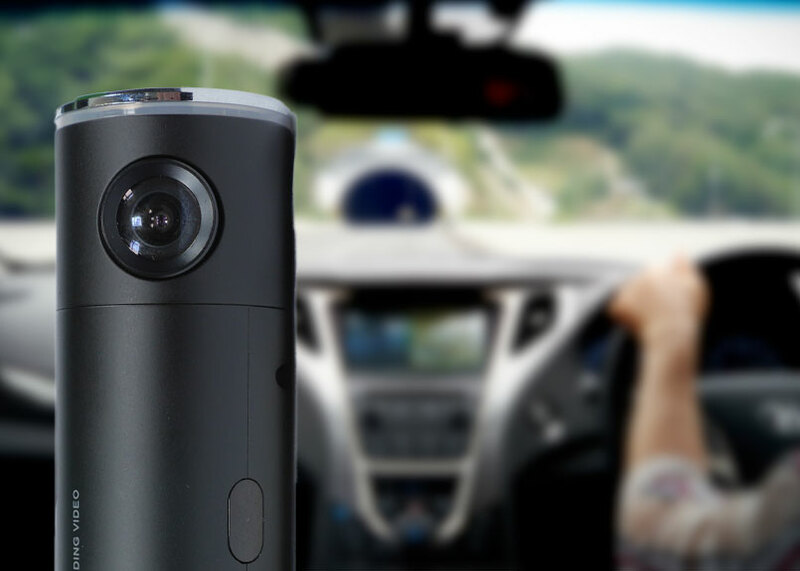 It records whenever you are in the vehicle, every day and will be your protection in any incident that isn’t your fault. 1. Who has authority to see the data? A requesting authority includes the Police, local authority (council), Insurance Company and any legal representative working on the owner's behalf. 2. Can I disable the video and audio recording? 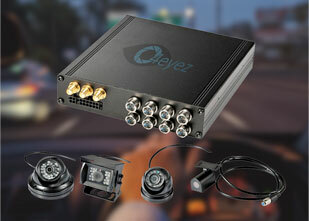 No, the 4eyez BlackBox recorder is encrypted and locked down and cannot be accessed unless an authorised person has been called to access the data. 3. Does the system work 24/7? The standard system works off the ignition switch only this is to save the battery of the vehicle from draining.